Las Vegas to become hub for web traffic biz? 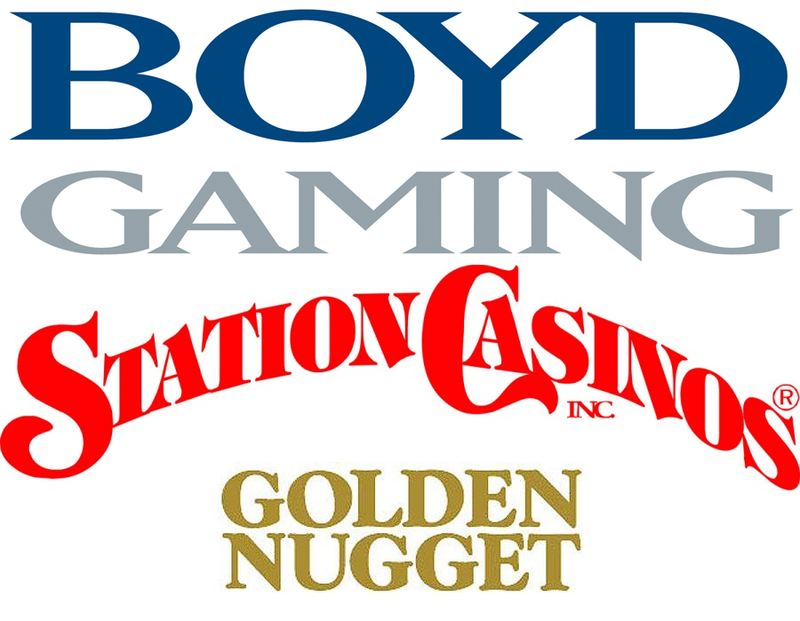 Two of the state’s largest slot machine manufacturers received Nevada’s first interactive gaming licenses in June. Regulators could license three more suppliers this month. Another 30-plus casino operators and gaming equipment providers have interactive license applications on file with the Gaming Control Board. If all goes as planned, gaming regulators could rule on two or three applications per month well into 2013. 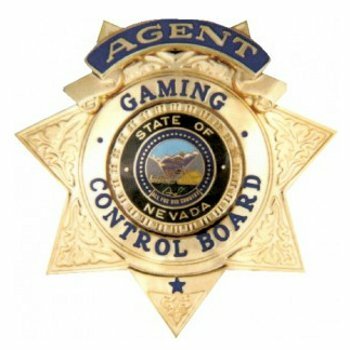 Meanwhile, Nevada has handed the technology certification process for Internet gaming systems to two of the industry’s largest testing laboratories, which have certified the equipment used in legal online gaming worldwide. 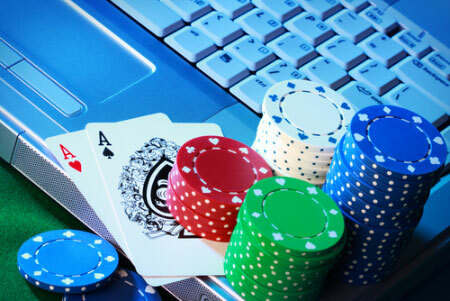 Based on industry talk, Nevada could have 20 online gaming websites launched in 2013. So why must online poker players wait even longer to place their bets? 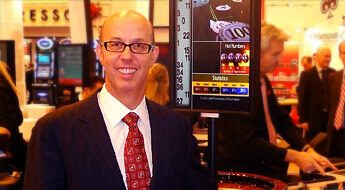 CEO Gavin Isaacs, spearheading Shufflemaster’s foray into online poker. Less than 48 hours after Shuffle Master Gaming said the company’s profits surged 23 percent in the second quarter, executives from the gaming equipment provider flew to New York City and held an “analyst day” for the investment community. Call it a victory lap for Gavin Isaacs, who in April completed his first year as Shuffle Master’s chief executive officer. That afternoon, Isaacs and his company’s executive team rang the closing bell at the Nasdaq National Market, celebrating Shuffle Master’s 20th anniversary on the stock exchange. Slot machine maker Bally Technologies received a unanimous recommendation by the Gaming Control Board for the first interactive gaming license ever to be issued to a manufacturer of online gaming systems. The matter will be taken up the Nevada Gaming Commission on June 21. The hourlong hearing in Carson City marked the first time since Nevada gaming authorities approved regulations covering interactive gaming – online poker within the state’s borders – that a company was considered for licensing. Can we actually say it yet? 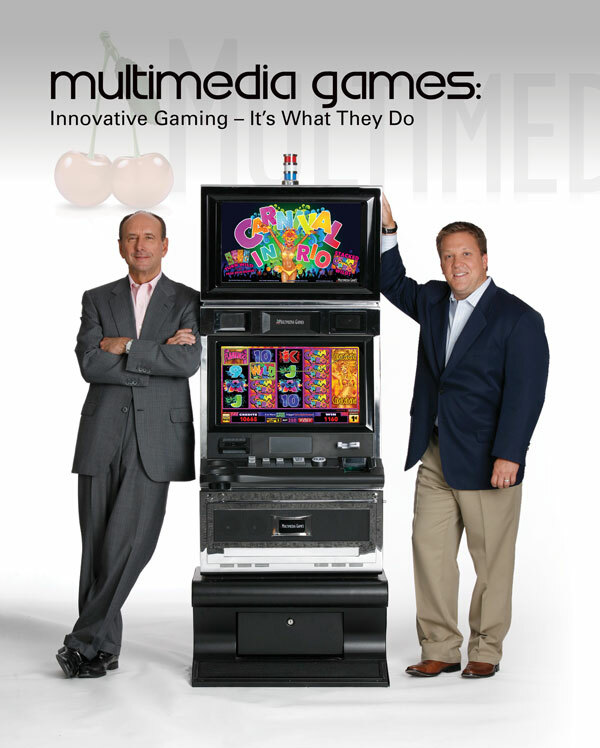 December 2012, we’re gonna get not just online poker but full-on online casinos, complete with slot machines and sportsbetting, and maybe even regular-ole made-for-kids video games for money. OK, maybe I’m gettin’ carried away … but it sure does seem that way when a company like Bally’s seems slated for the first online gaming license in Nevada. Bally Technologies, of course, is the publicly traded Las Vegas-based slot manufacturer who got their start in pinball and video games (including Space Invaders and Pac-Man) and recently wowed the gaming world with introduction of their Michael Jackson slot machine in 2011. 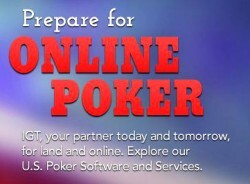 Earlier this year, Bally purchased Chili Poker’s parent company’s open-source online gaming platform.